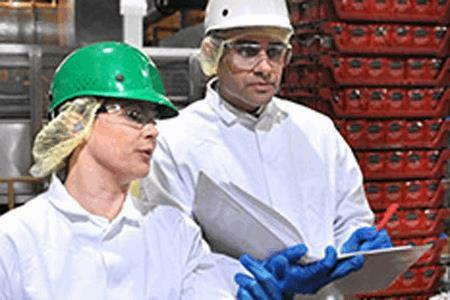 Alchemy consultants help clients build a sustainable food safety culture with risk mitigation assessments, consistent and audit-defensible practices for GFSI certification, customer/audit requirements, and food safety and quality management systems. Changing regulations and higher customer demands require major improvements to food safety programs. Alchemy consultants help clients ensure world-class food safety and quality while saving time and money.